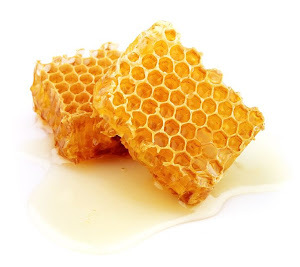 This page is dedicated to Natural Beekeeping Resources - however there are some links to mainstream organizations where a 'Natural' equivalent is not yet available. A 'natural' alternative view to the conventional/commercial beekeeping methods, using Warre hives rather than the usual Langstroth. Most introductory beekeeping courses present the standard Langstroth hive and most suppliers only supply that type. This is understandable given its predominance in Australia (and elsewhere). But there are alternatives, especially for the hobbyist. 'Natural beekeepers' propose that these alternatives are more bee-friendly and support more vibrant colonies which are more resiliant and disease/pest resistant. The Warre hive is a popular alternative and many people are now trying them out. Tim's natural beekeeping outfit in NSW, using Warre hives and natural methods. A Permaculture farm and training organization. Abbe Warre's book online - translated by Patricia and David Heaf. The book that inspired a new movement in beekeeping. David Heaf is a proponent of the Warre hive and natural approaches to bee-keeping. This is his recent book. He also has a website at: Warre Beekeeping. Philip Chandler is a proponent of the Kenyan/horizontal top bar hive and bee-friendly beekeeping. Johann Thur's book online - extract translated by David Heaf. 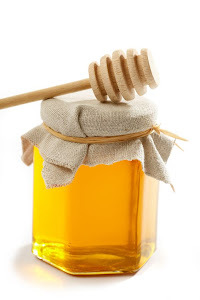 There are no general suppliers at this time specializing in Natural Beekeeping. 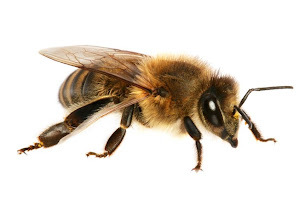 In Melbourne, the following companies are well established, serving the general beekeeping community. Source of apiarist supplies located in Eltham, Vic. Beekeeping Supplies in the Dandenong Ranges, Vic. Source of apiarist supplies in Melbourne area, located in Parkdale, Vic. The following organizations promote urban/sub-urban beekeeping, bee health and awareness of bee-related issues.